Tonight the first Semi-Final of this season's Junior Cup takes place at Loughgall, Co Armagh between the current holders Enniskillen Rangers and Bessbrook United, kick off 730pm. Over the last two seasons Micheal Kerr's side have been dominate winning the trophy in impressive style. This season Rangers have had an extremely tough run to get to this stage of the competition, but they showed their class and experience with excellent victories away to Beann Mhadaghain, Foyle Wanderers and an impressive 5-1 thumping of Ahoghill Thistle in the Quarter Final. 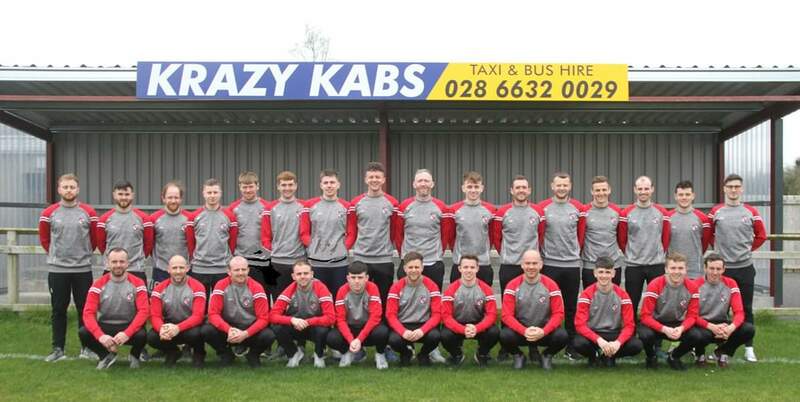 Bessbrook United after a few seasons in the daudrums, have returned to the big stage in Junior level circles with their own impressive season in both league and cups. The leading south armagh club have themselves had a tough cup run to get to this stage, beating leading north west side Lincoln Courts, an up and coming Donaghadee side, before dispatching two Fermanagh and Western sides on their travels Enniskillen Town United and Strathroy Harps respectively. 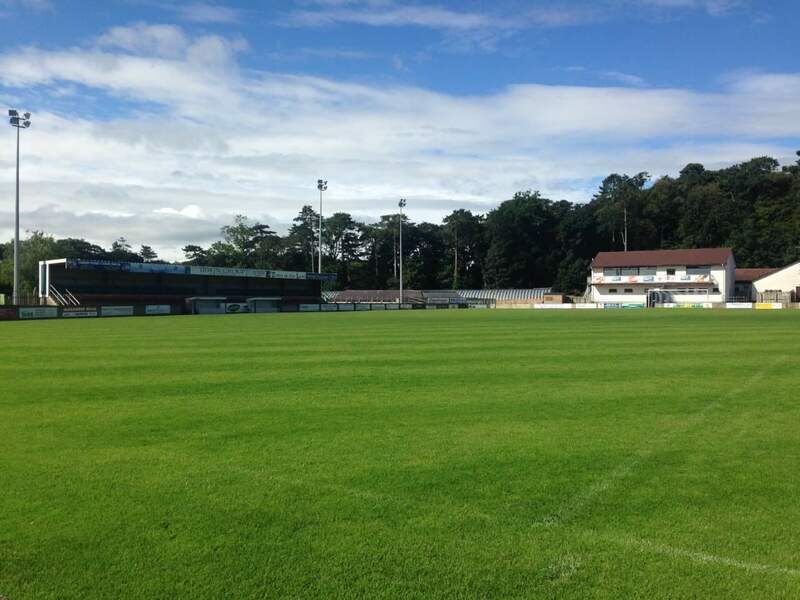 Enniskillen Rangers will be firm favourites going into tonights match having been there and done it over the past two seasons. It will be a tough encounter against a side who have already took the scalps of two clubs from our league, so Michael Kerr will be wary of their threats. Hopefully they are able to win tonight and possibly set up and all Fermanagh and Western Final with Tummery Athletic who are in the other semi final on Wednesday night. Best wishes to Enniskillen Rangers tonight !